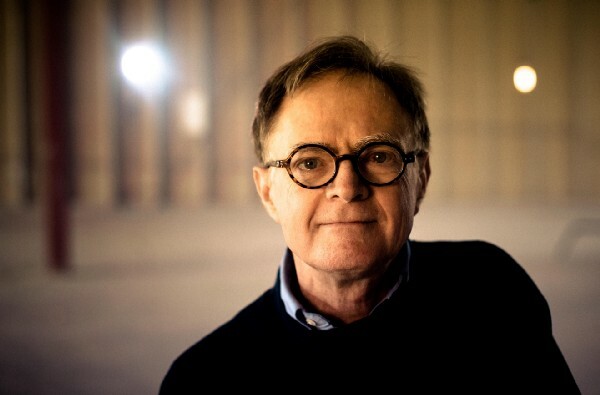 A Senior Fellow of the Post Carbon Institute, Richard Heinberg is an American journalist and educator specialized in energy, economic, and ecological issues. Heinberg also serves on the advisory board of The Climate Mobilization, a grassroots advocacy group calling for a national economic mobilization against climate change with the goal of 100% clean energy and net zero greenhouse gas emissions by 2025. What do you think is the role of the civil society in this race to a zero carbon economy? Since government and the economics profession are largely abdicating leadership, civil society must step forward to lead. We see this, for example, with the Transition Towns movement. As populism in spreading all over Europe, and more and more candidates being openly skeptical about climate change, how do we convince the people who vote for them that climate change is actually the most important topic today? Public rejection of climate science is not driving the success of right-wing populism. Instead, the far-right populists are riding a wave of public anxiety about slowing economic growth, globalization (job competition from overseas), and immigration (job competition at home). The incumbent centrist politicians have opened the door to this kind of challenge by refusing to acknowledge the end of growth and by not suggesting sensible policies for adapting to it. The far-right populists promise to return nations to the good old days — the days of greater job security, easy economic growth, and more cultural homogeneity — and they understand that fossil fuels were key to economic expansion during the growth era. Therefore they tend to deny climate science so that they can promote more fossil fuel use and promise more growth. But it’s all a cynical ruse that is bound to fail spectacularly. The days of easy conventional fossil fuels and rapid economic growth are over, regardless of government policies. Here in the U.S., most people still believe the climate scientists, even if those same people voted for Donald Trump. The problem is that people are increasingly desperate and they sense that the centrist politicians have lied to them. They want a significant change of direction, and the far-right populists at least promise to shake things up. What will your next book about? My next book will be a very short overview of what every thinking person needs to understand in order to survive and navigate the remainder of the twenty-first century. Don’t despair! We need thinking, caring people to work together as never before! But it is important that everyone understand that our common enemy is actually the fossil fuel-centered, growthist, consumerist way of life that we created in the twentieth century. If we agree on that, then there are lots of things we can begin to do to change the situation for the better. But without that core understanding, a lot of otherwise well-intended effort can be spent in ways that actually just make us worse off in the long run.